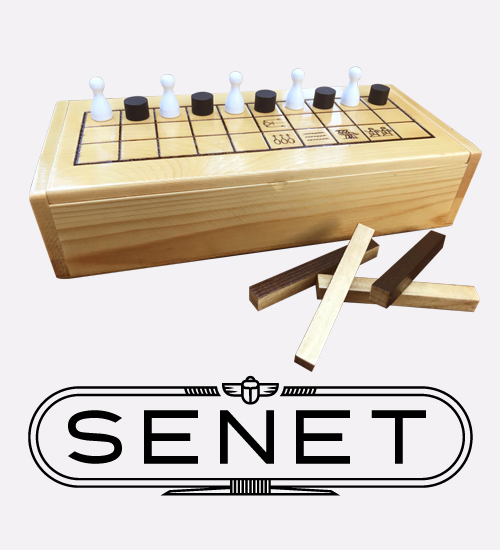 Over 5,000 years old, Senet is a two-player strategy/race game invented in ancient Egypt. 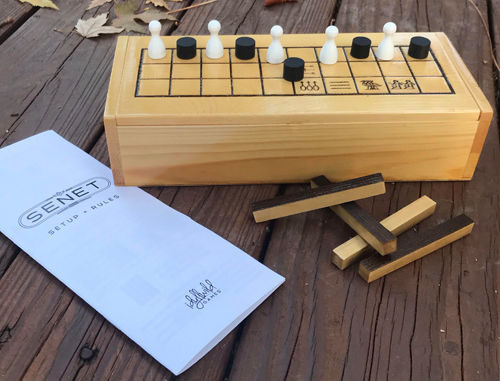 Senet is an Ancient Egyptian game, and is one of the oldest games in the world, with records dating back to the 1st Dynasty, around 3100 BCE. 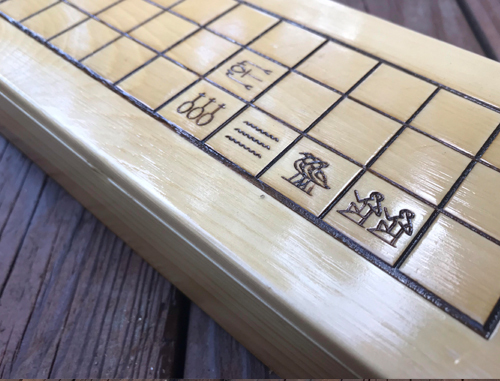 Many Senet game boards have been found in various Egyptian tombs, including in the Tomb of Tutankhamun. 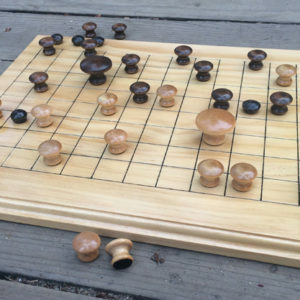 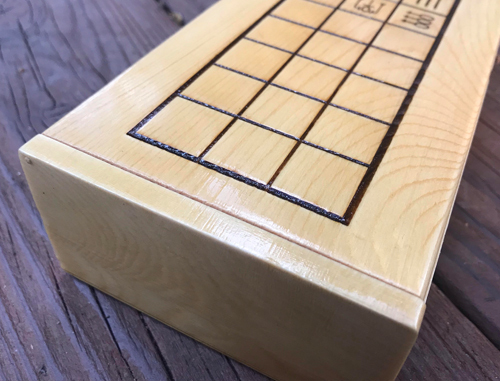 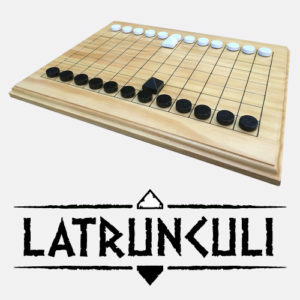 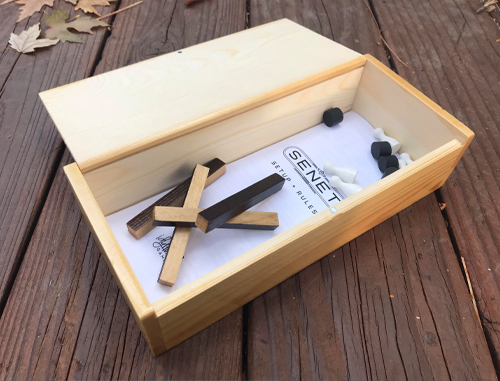 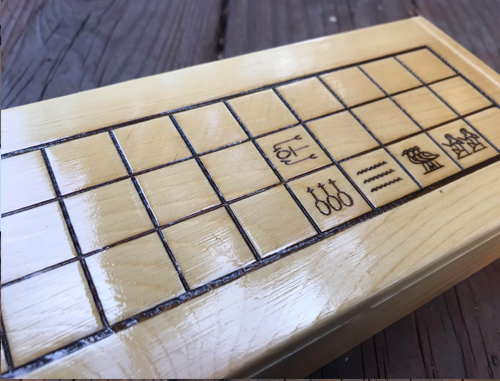 Senet has not only been played in Egypt, but also in other countries of the Levant and the Mediterranean, such as Israel, Lebanon, and Cyprus, where boards have been found. 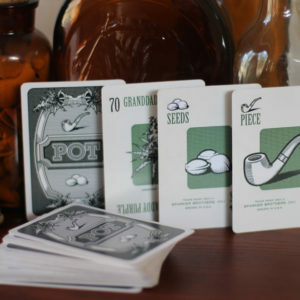 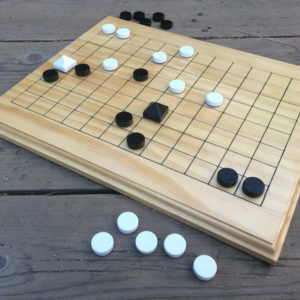 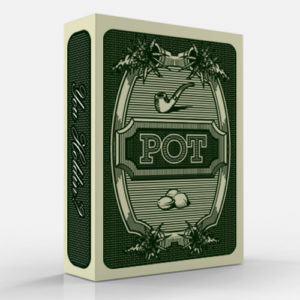 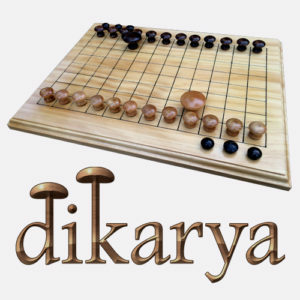 Because of the paucity of sources, reconstruction of the game’s rules and basic structure is difficult, and therefore there are multiple interpretations of the available evidence… this is the Idyllwild Games’ version.